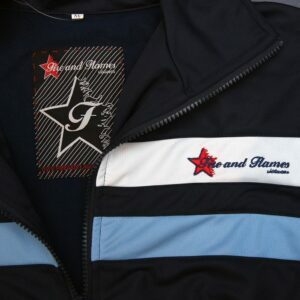 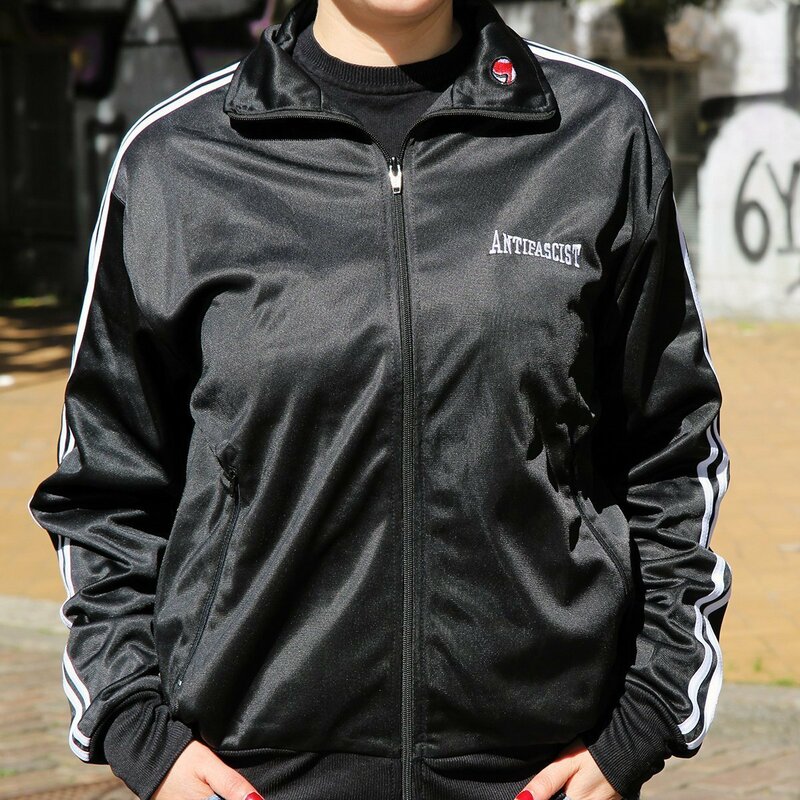 Our trackjacket with "Flaming Star" logo patch on the chest. 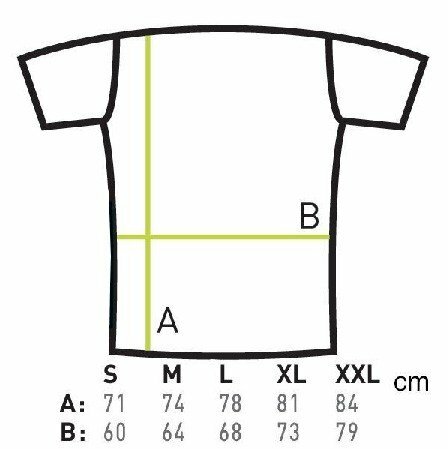 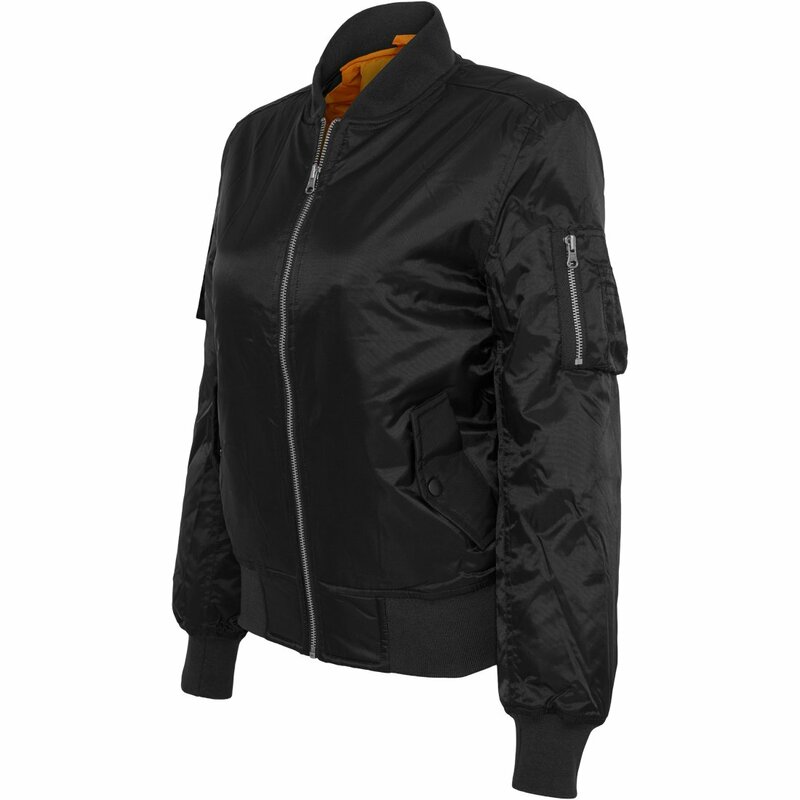 High-quality but light jacket to pull over or wear underneath. 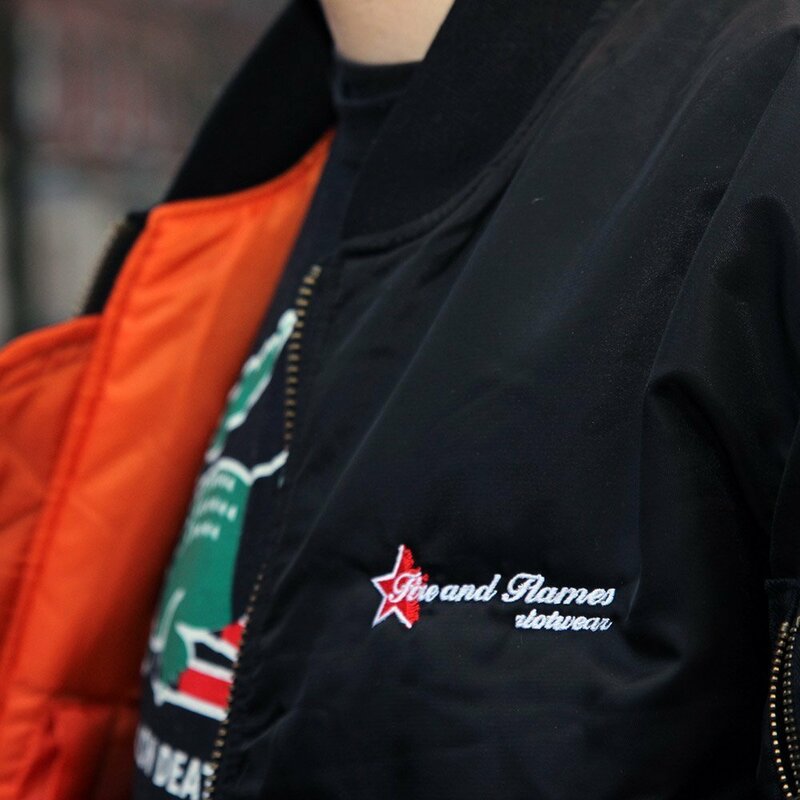 Our much loved classic the "Red Heat" Bomber with decent Fire and Flames Riotwear embroidery. 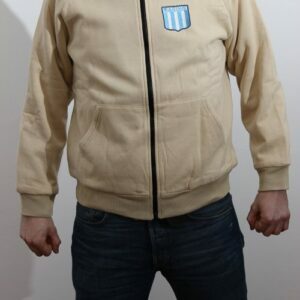 Nice Sweatjacket. 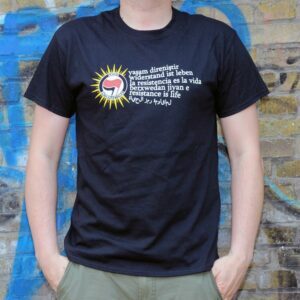 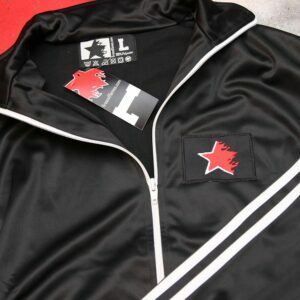 Very sturdy and resistant polyester fabric, soft inner lining and embroidered red star with "Fire and Flames Riotwear" logo. 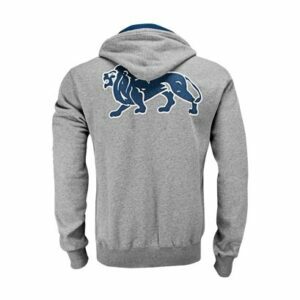 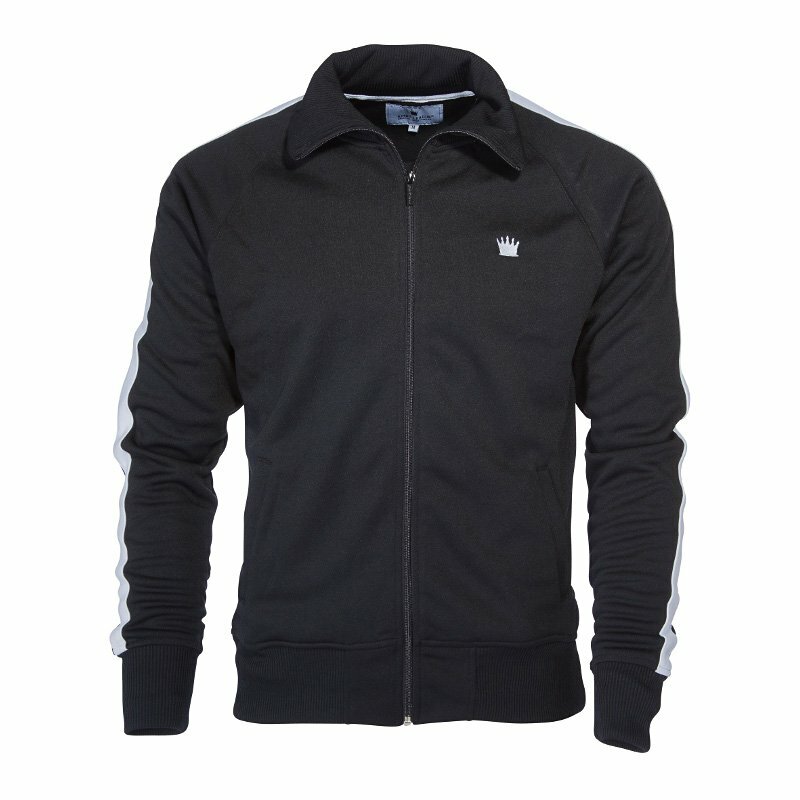 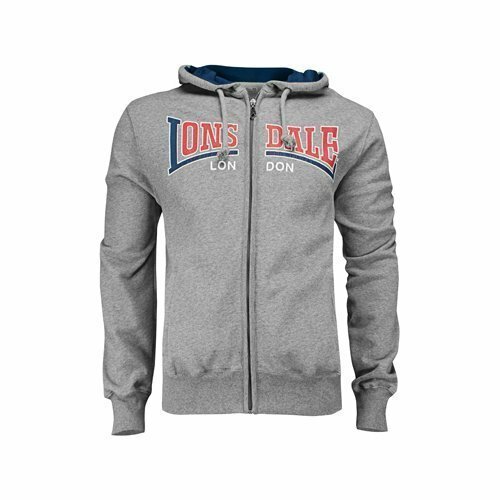 Heavy zipper by Lonsdale in sporty look with fat prints. 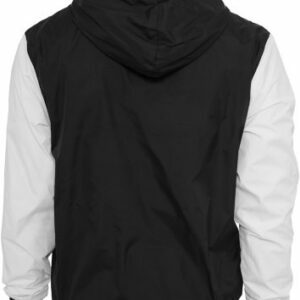 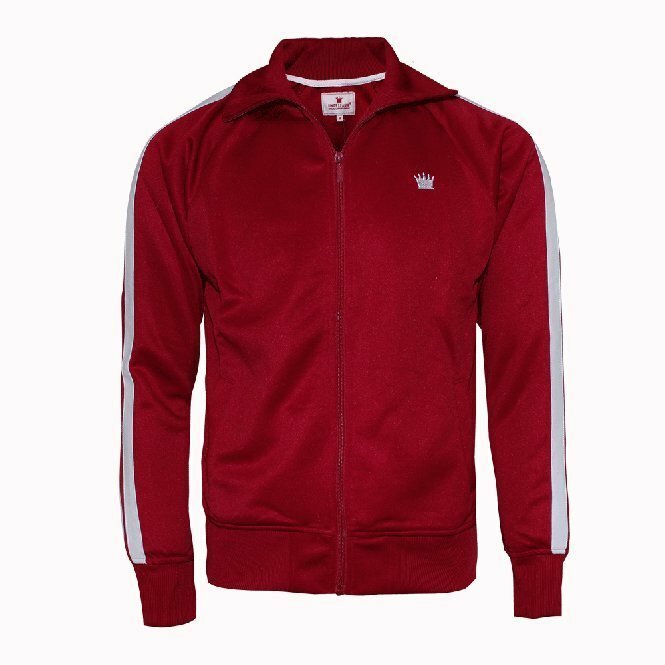 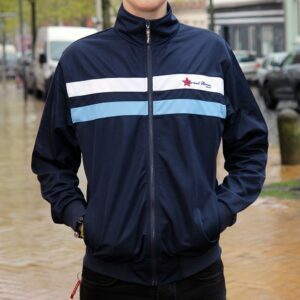 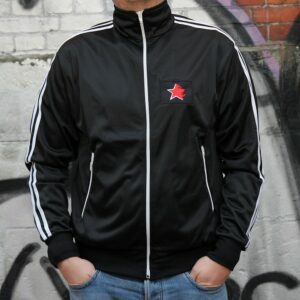 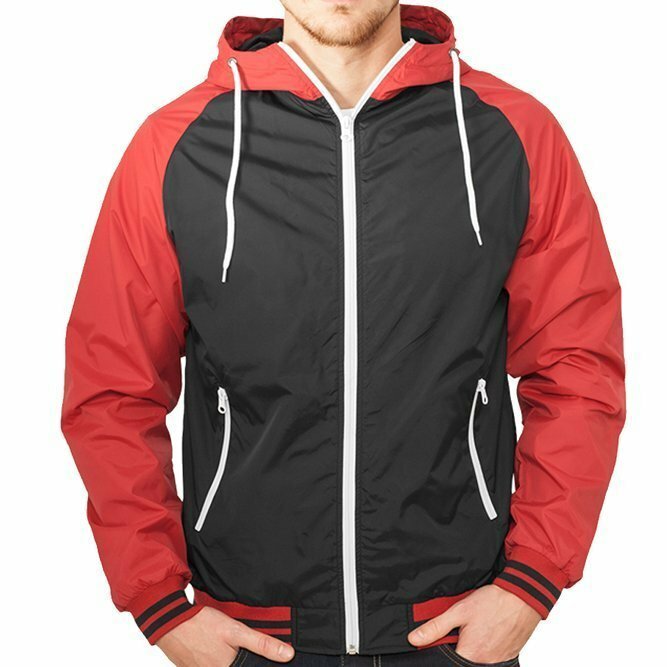 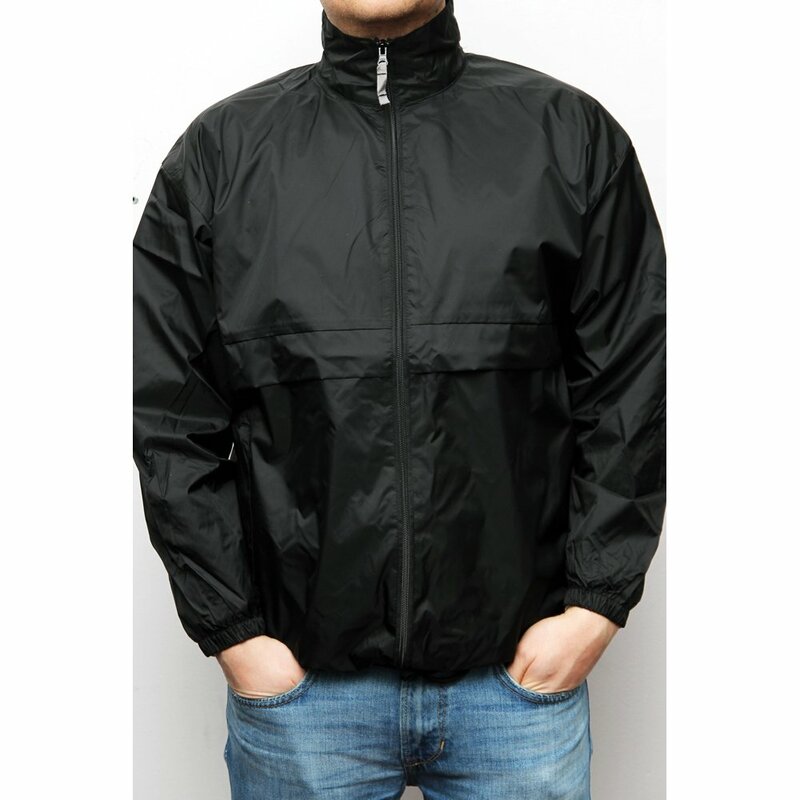 Simple and light but quality casual windbreaker from Urban Classics. 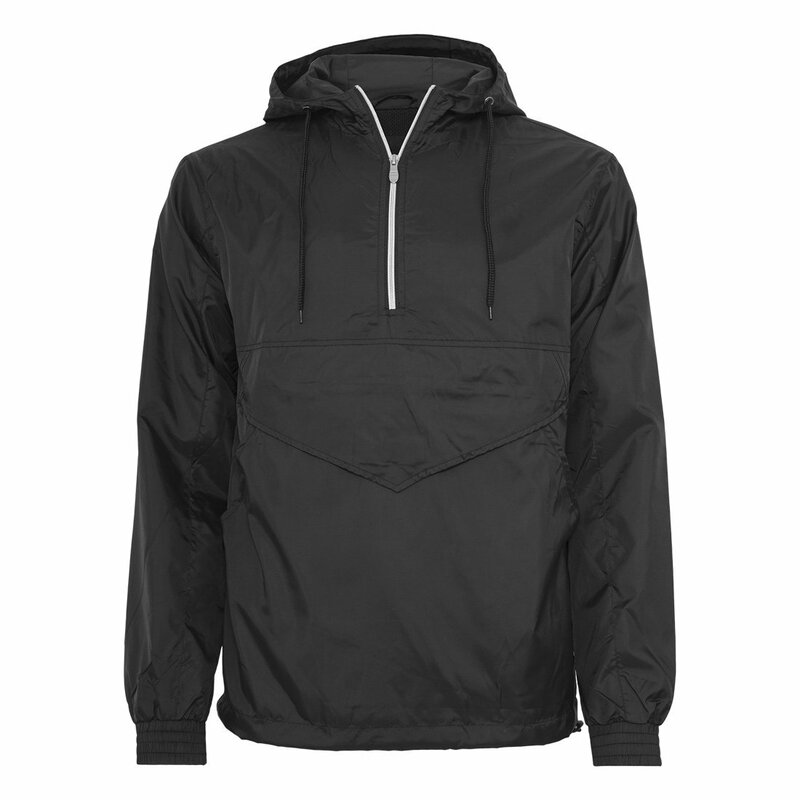 Windbreakers should be one thing above all else: functional. 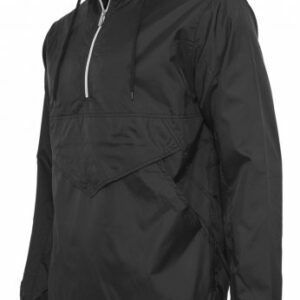 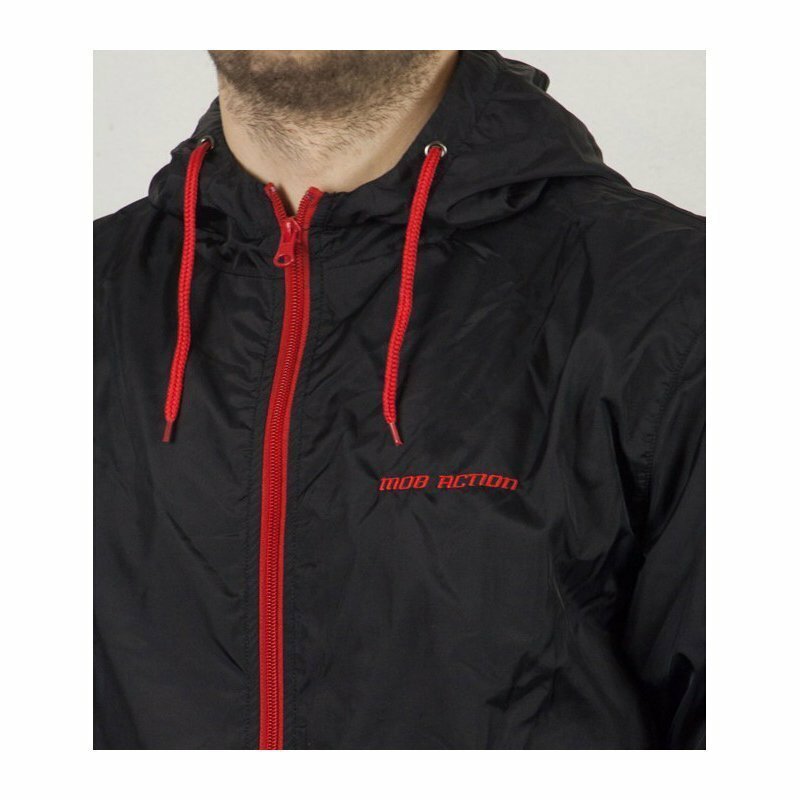 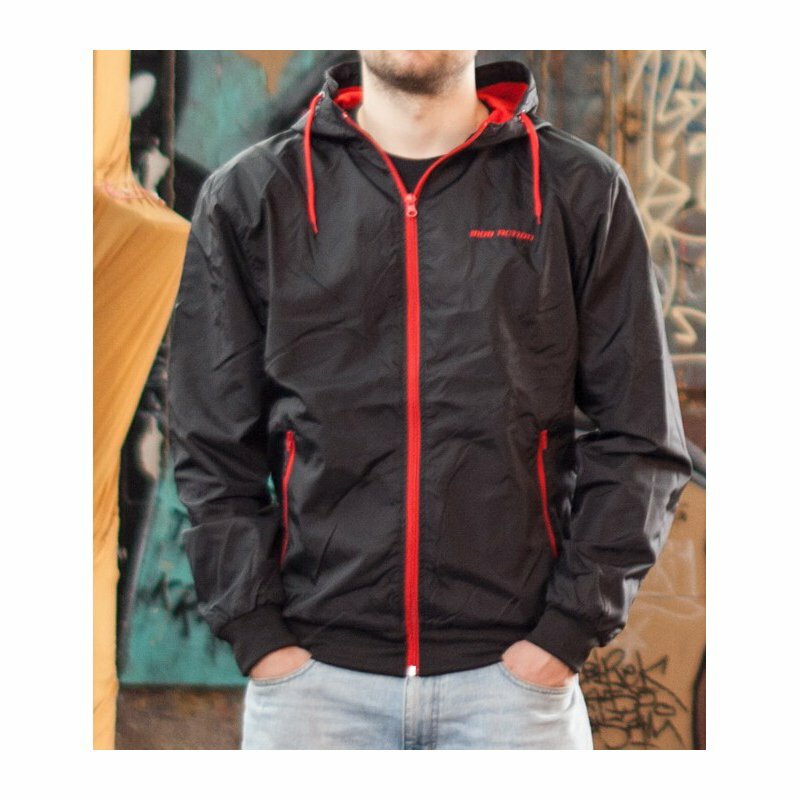 With two closable side pockets and cotton lining, the University Windbreaker by URBAN CLASSICS fulfills the requirements for function and comfort, yet does not neglect the look. 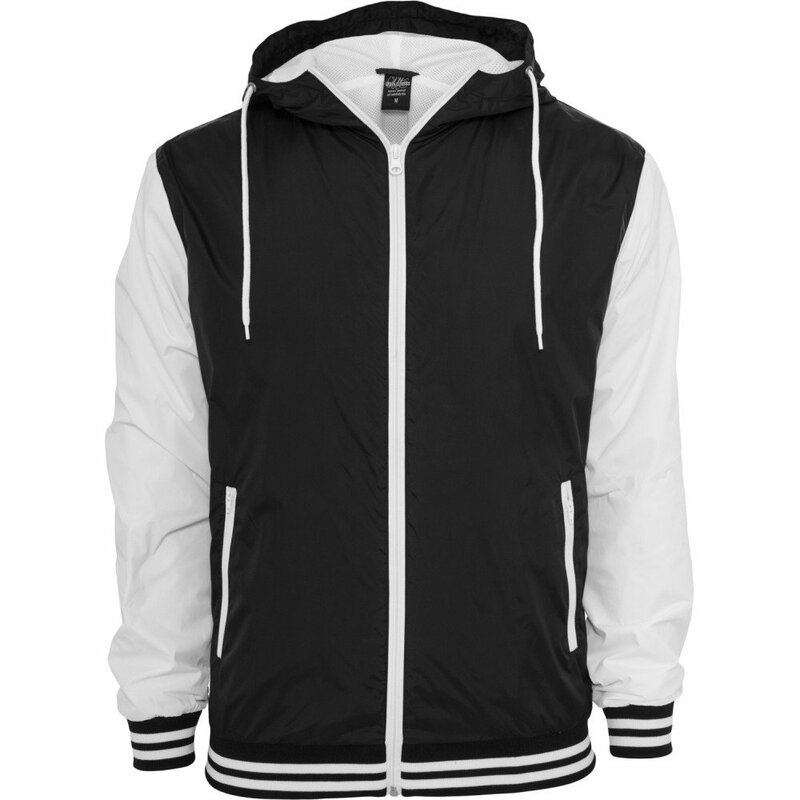 With its color-contrasting sleeves and contrasting stripes, it really makes you want to cool down! 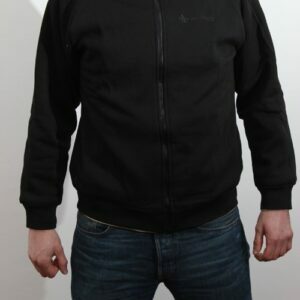 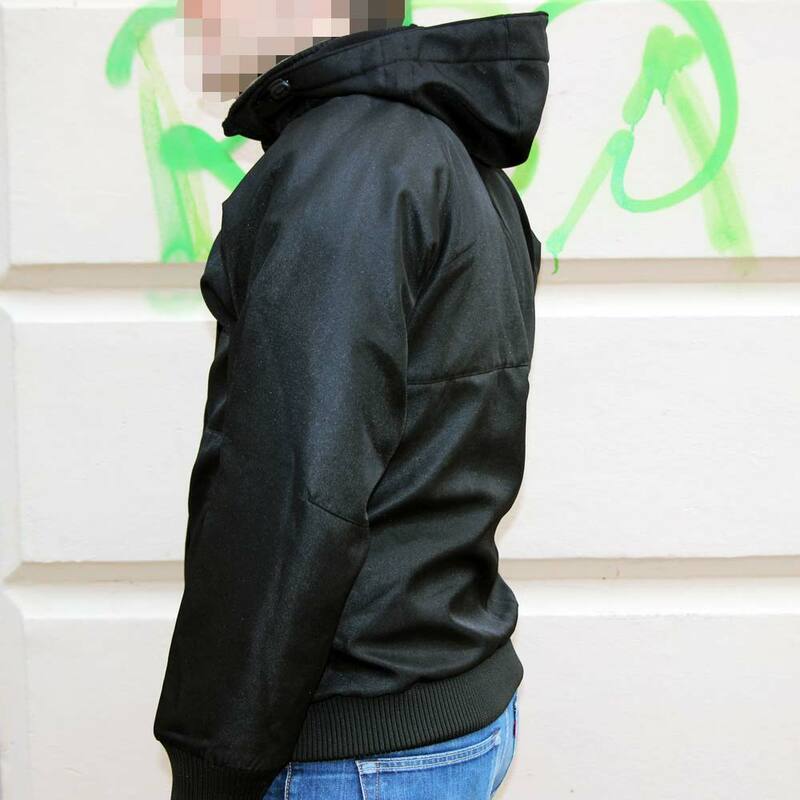 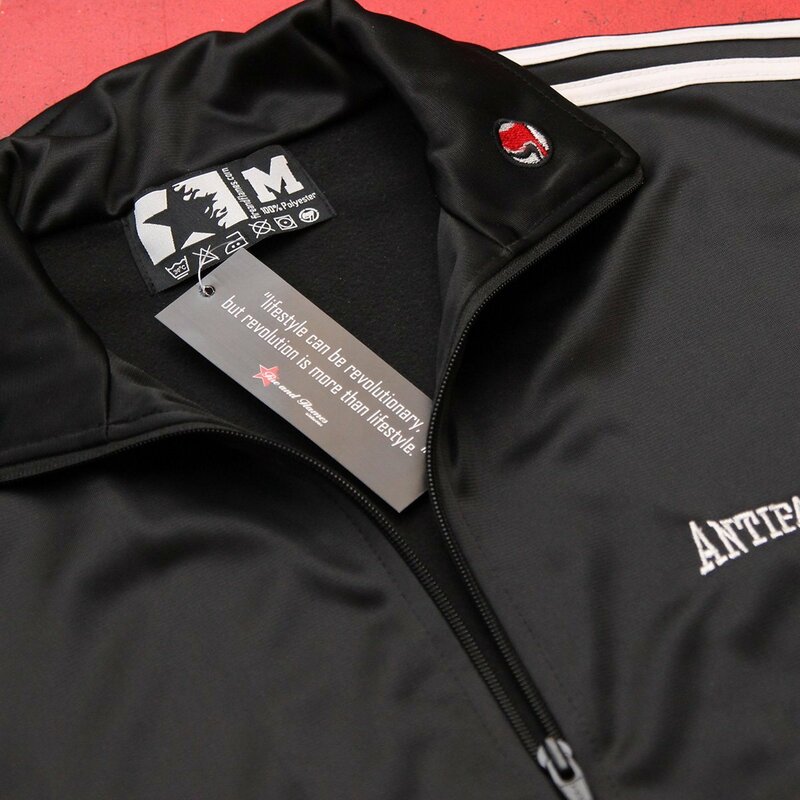 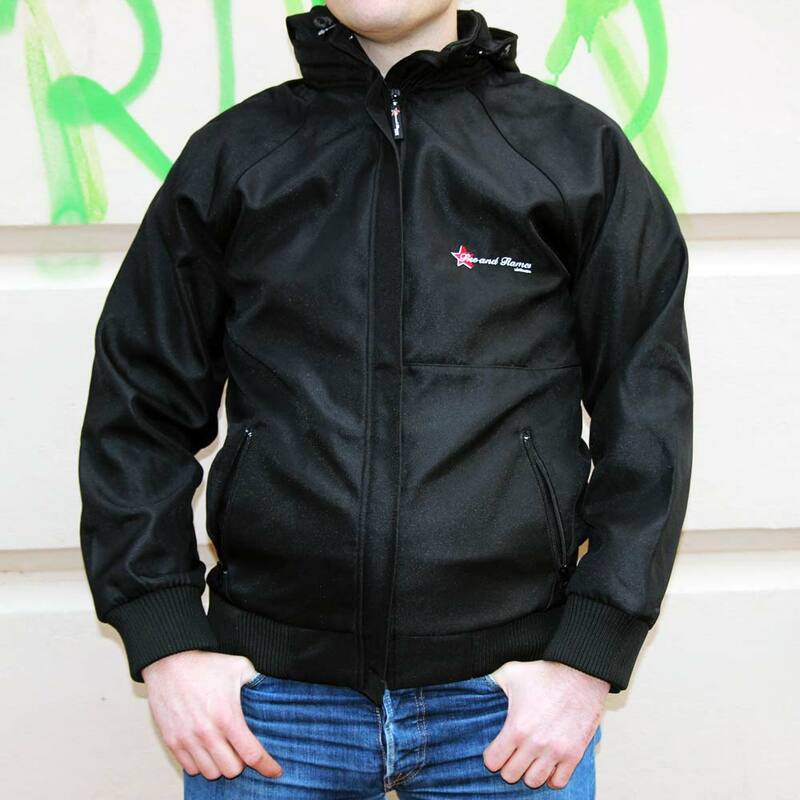 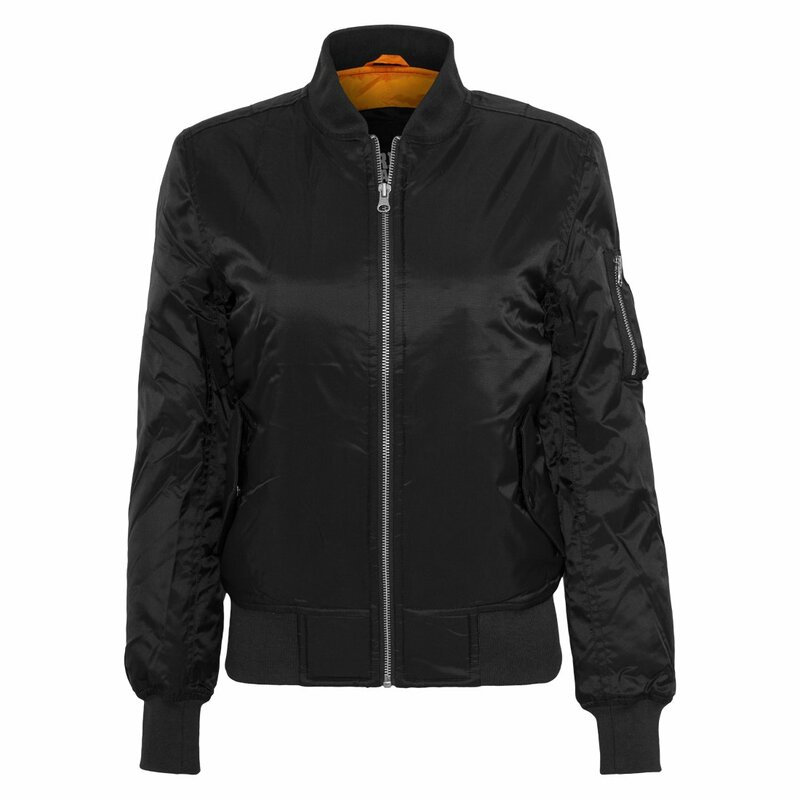 Bomber jacket by Urban Classics in classic style with thinner lining. 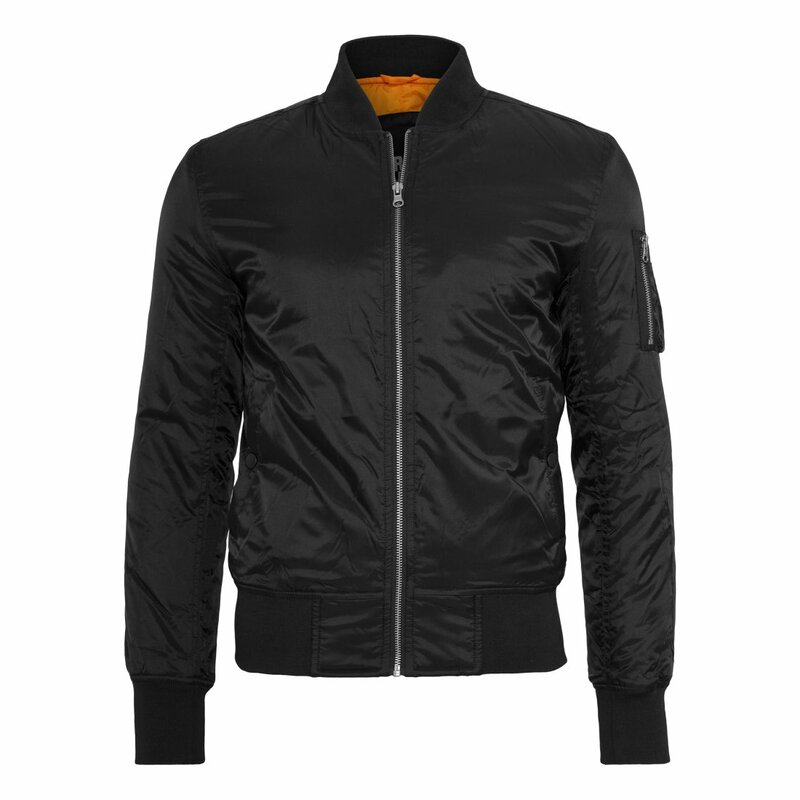 Slimfit bomber jacket by Urban Classics in classic style with thinner lining. 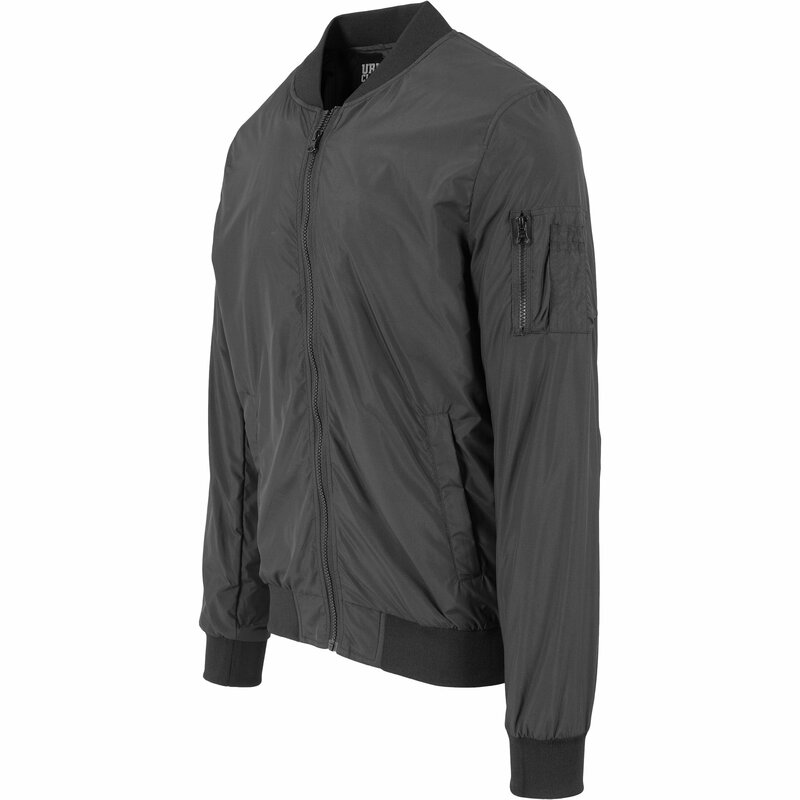 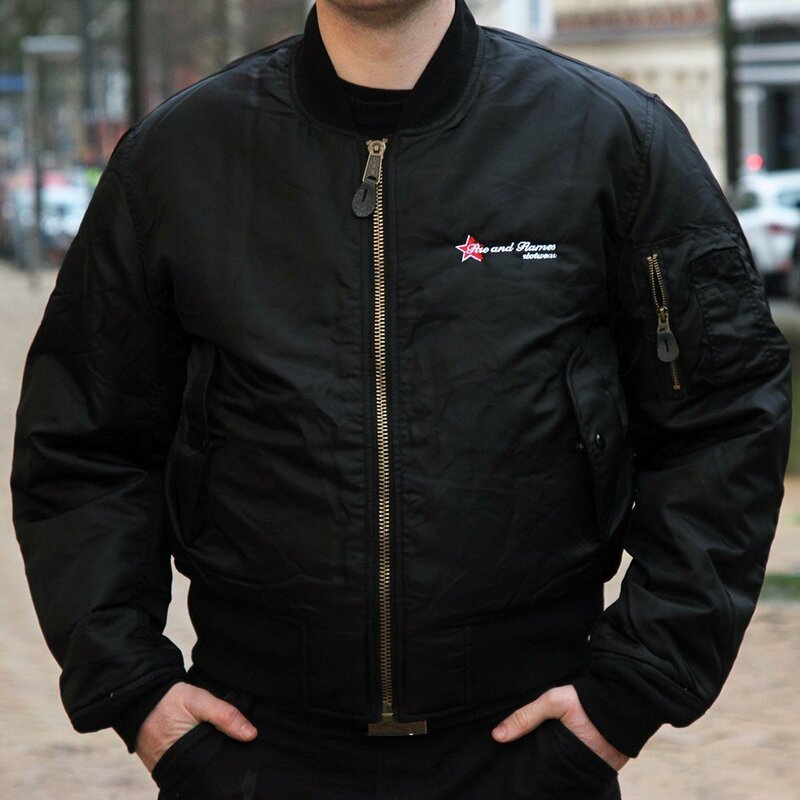 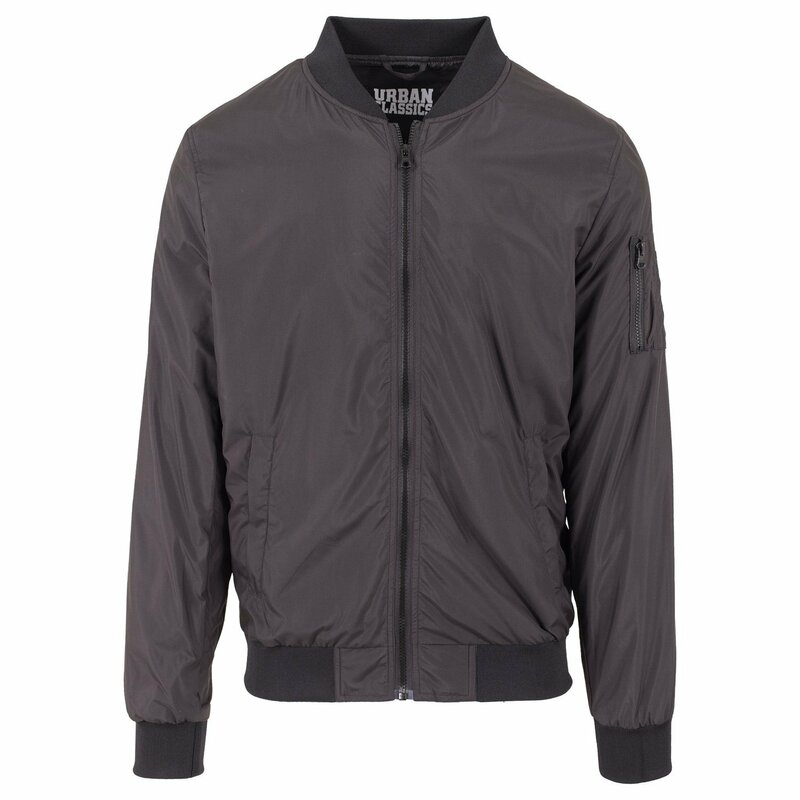 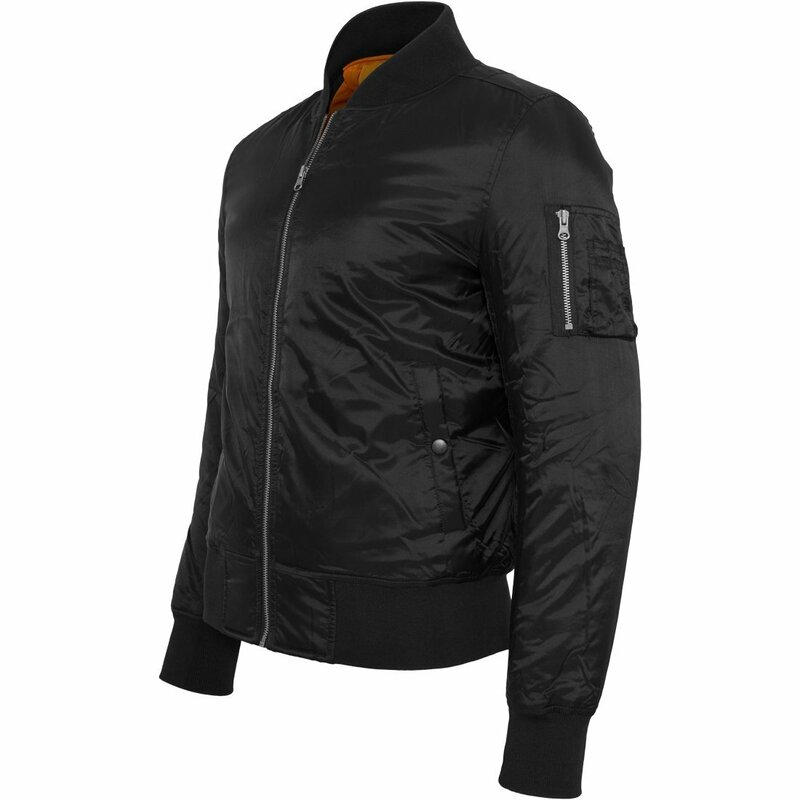 Stylish Light-Bomber by Urban Classics.